What to waiters and entrepreneurs have in common? The five lessons that an entrepreneur can learn from a restaurant waiter may surprise you. The restaurant industry is a world of its own where “two-tops,” “ramekins,” “food runners,” and “20-minute splits” are common terms. 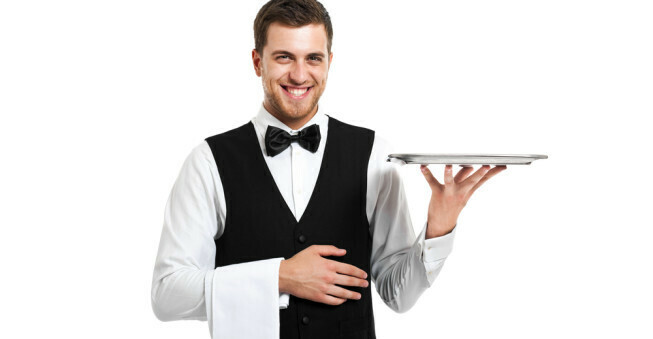 Having spent ten years in the service industry, first in high school, and later putting myself through college, I have a strong respect for restaurant servers (waiters). 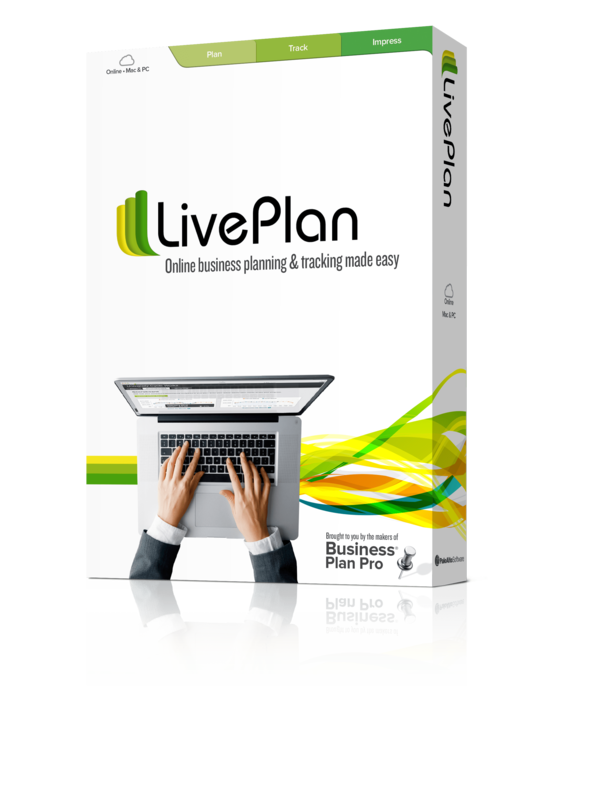 There are some valuable lessons I learned in this setting that could greatly benefit you as you build your business. How does waiting tables relate with the entrepreneur? Let me share with you five lessons a waiter can teach you about starting a business in an entrepreneurial environment. How many times have you heard the founder of a new startup say, “oh, we just threw this idea together and now it’s building momentum,” or “we don’t know what we’re doing, but it’s working?” While these common thought processes are what make successful entrepreneurs, well, successful, the concept that paying attention to detail is not important will eventually come back to bite those same zealots in the you-know-what. Walt Disney, one of the greatest entrepreneurs of all time, is known for saying, “It’s the details that are vital. Little things make the big things happen.” This is true when starting a business or waiting on tables at a restaurant. If you forget that side of ranch, or put mustard on someone’s sandwich when they asked to leave it off, it could be the difference of receiving a good tip or none. 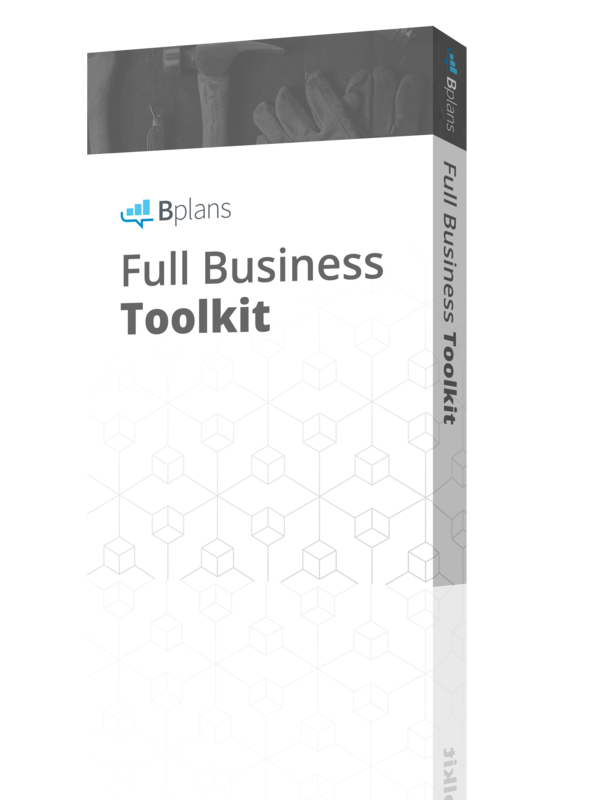 Similarly, the development and execution of a strong business plan should be detail oriented in order to set yourself — and your investors — up for long-term success. In fact, not paying attention to the “little things” can often determine whether you’ll gain the right business deal and/or reach your demographic. I can’t tell you the number of times over my table-waiting career I had to learn this lesson. It’s important to keep a fine balance between attention to detail and moving quick enough to keep up (“Did the redhead want mayo? Was the ‘mustache guy’ allergic to peanuts? Have I taken the ‘high school’ table’s order?”). Staying in front of the competition and making sure you don’t fall behind is imperative to the success of all waiters – and entrepreneurs. In a recent Forbes blog, “5 Lessons From a First-Time Entrepreneur” Molly Hayes states, “You know what happens when you wait too long to execute on an idea? Lots of things. But none of it is good.” If you are not shifting and changing your business goals and ideas with the market, someone else will. Let’s face it – some people aren’t going to like your idea – and they’re going to tell you. Whether it’s an envious friend or your drunk uncle at Christmas, some criticism is unfounded. An entrepreneur has two options when encountering these types of naysayers: they can take it personally and let negative feedback dictate the development progress, or they can ignore ‘Debby-Downers’ and keep plowing forward. The latter is the best way to maintain confidence and build momentum. It’s simple — don’t let the haters get you down. The thick-skin concept is time-tested. I learned quickly not to take the wrong things personally while working in the restaurant industry. Shocker, I know. If you can’t brush off unfounded negativity, as a waiter or an entrepreneur, you will likely lose confidence, which can have any number of negative repercussions. As my co-workers used to joke, when you get a crappy table with a crappy attitude, wait twenty minutes and they’ll be gone. Who knows, the next table – or next investor – might make your day. I’ve worked with many waiters who are amazing performers, connecting with each costumer and therefore reaping the rewards. You know the type – the server who is there when you need them, but not constantly interrupting your conversation, who brings you a refill or side of dressing before you have to ask for it, and has a good joke, just at the right moment, to get you and your friends laughing. These “gurus of food service” taught me three important lessons about one’s public persona: 1) be friends with everyone; 2) be assertive, but not annoying; 3) read the signs and mood of the room, and change your pitch accordingly. The performance part of starting a business may be the most challenging aspect for many entrepreneurs, yet it can be the most exciting part. The importance of perception cannot be understated. As the age-old saying goes, “practice makes perfect.” So, get out there and don’t be afraid to push out of your comfort zone – the more you do the easier it will get. Lewis Howes, a successful entrepreneur, product creator and contributor to Forbes said in a recent blog post, “Don’t get motivated, get moving. It’s all about the hustle.” True in a restaurant setting, and true for the entrepreneur. You can’t succeed if you don’t try. While trying may result in failure, you can learn, adapt, and start again with renewed confidence. To use a restaurant example, if a table – customer or client – doesn’t like you, keep trying. You will lose nothing by continuing to put your best effort into improving your service – or product. If you’re too afraid to take risks, you might not fail, but you definitely won’t succeed. Just keep in mind, if at first you don’t succeed try again, and again, and again. Eventually, you’ll find the right business at the right time, with the right investors. Whether you are learning to focus on the details, adapt to new situations, take criticism in stride, become a great performer, or are beginning to understand the value of resilience, the life experiences learned waiting tables are truly beneficial to the entrepreneur. These lessons may not make or break your business alone, but they will definitely add some zing to your approach. So, next time you’re out at a restaurant with friends, don’t discount your waiter. Who knows — you might learn something new. Elisabeth is Marketing Content Strategist and Social Media Manager for Pacific Continental Bank. You can follow her on Google+.